Emmeline Stevens: Miracle dress under £50?! Good housekeeping magazine is one of my favourites, they never fail to provide good reading and inspiration from cover to cover. 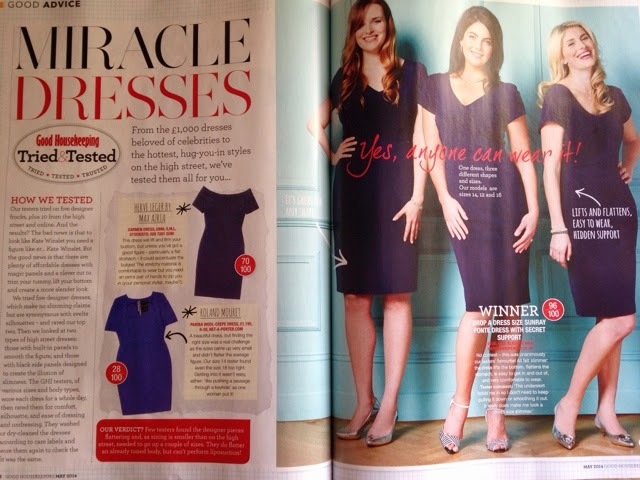 Of course I'm an avid fan of their fashion and style features too, particularly this one where they try and test the best dresses to give you shape and style: the miracle dress!